Join us by tagging @whiskingwoodworks or including #whiskingwoodworks with your special moments on social. These are just a few of our favourite captures. Be sure to check out our full album. 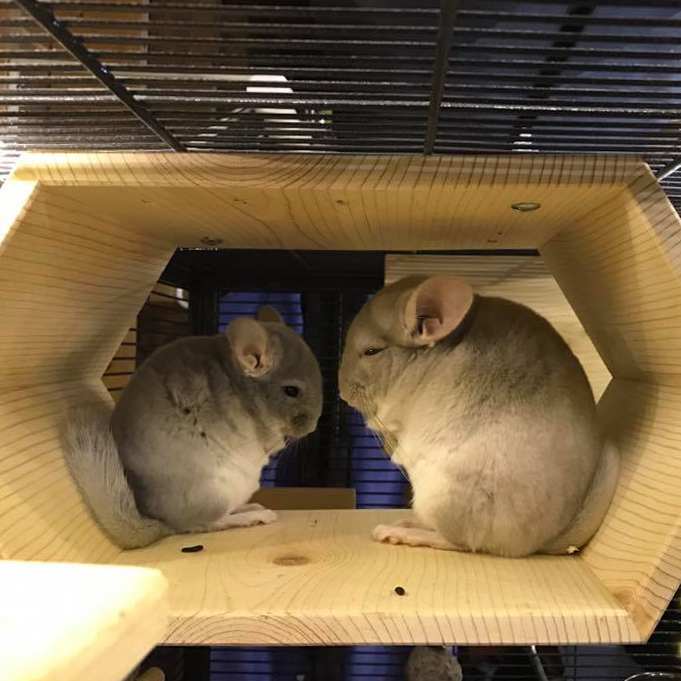 Envy and Ariel sharing their Hanging Octagonal Tunnel at Let's Love Chinchillas. Blueberry exploring her Semi-Octagonal Hay Feeder. Blueberry and Pumpkin sharing their Hanging Hexagonal Tunnel. Bullet sitting in his Hanging Octagonal Tunnel. Aquarelle pulling hay out of her Semi-Octagonal Hay Feeder. 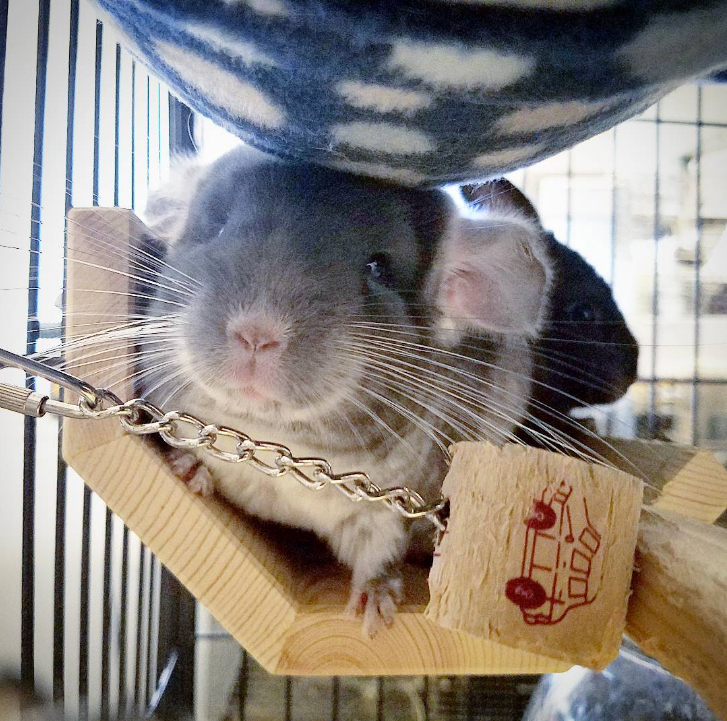 Chewy and Skylar snuggling in their Large Octagonal Loft. 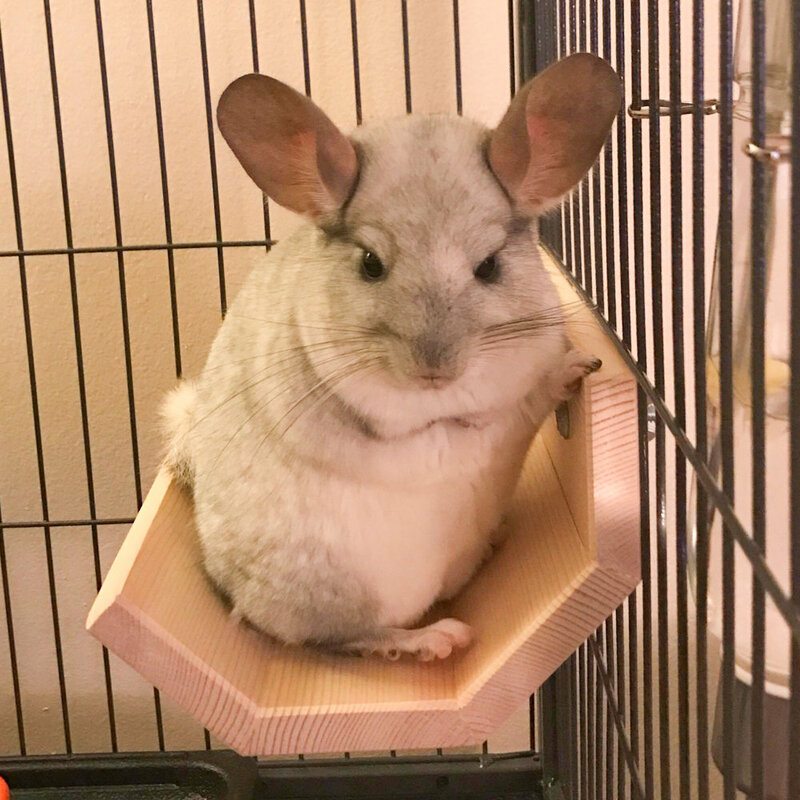 Chewy sitting in his Octagonal Loft. 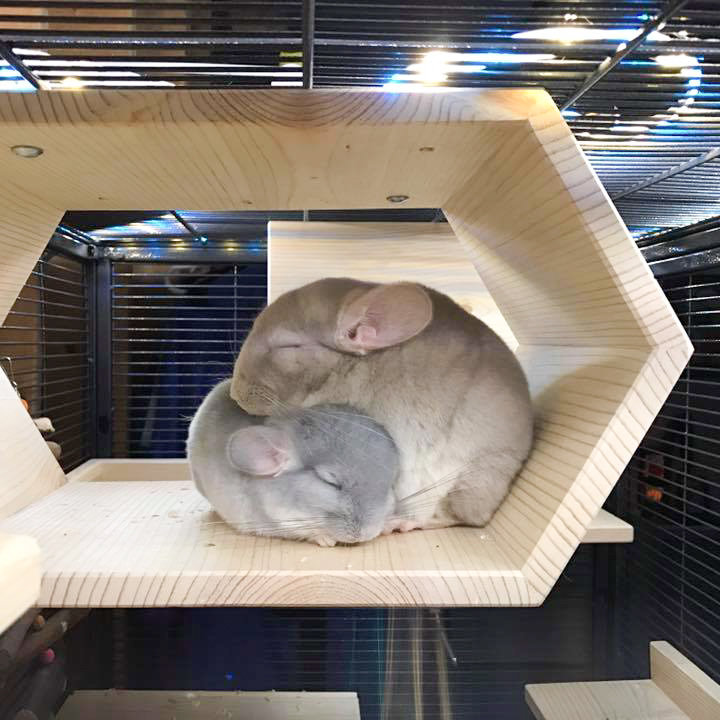 Joanie and Chachi sleeping in their Hanging Hexagonal Tunnel. 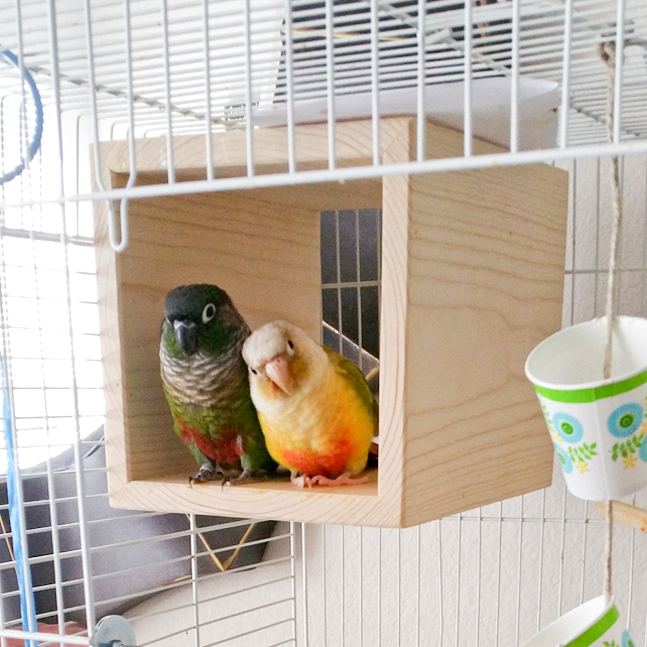 Peekaboo and Hichew napping in their Square Loft. Muff playing air piano in his Octagonal Loft. Luna curling up in her Hanging Octagonal Tunnel. Charlee and Charlotte spending time together in their Hanging Square Tunnel. 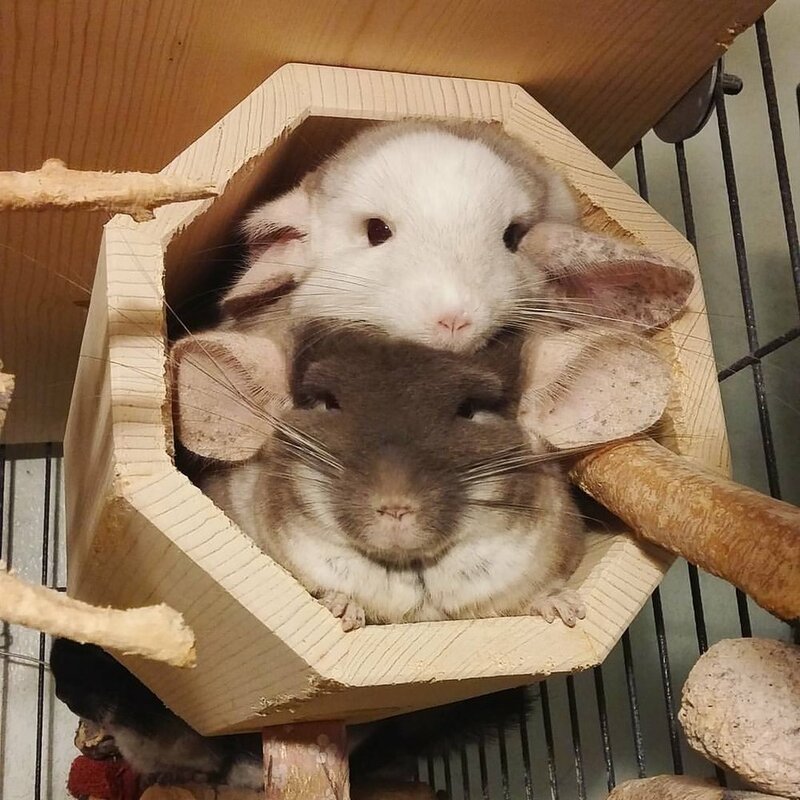 Kits sharing their Octagonal Loft at Chinchilla Chateau. Storm showing off his leg in his Hanging Octagonal Tunnel. Lulu hanging out in her Large Octagonal Tunnel. Pumpkin and Blueberry snoozing in their Hanging Hexagonal Tunnel. 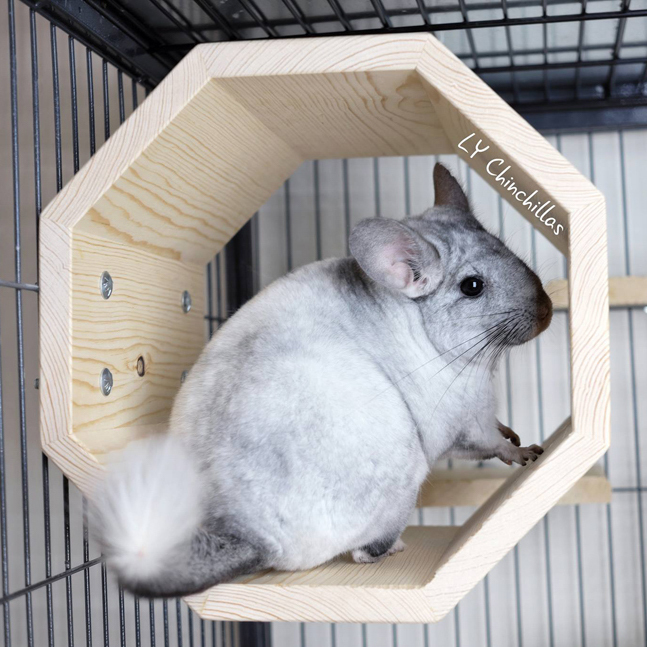 Chinterested in chinchillas and giveaways? Copyright © 2018 Whisking Woodworks. All rights reserved. Follow us for updates on deals and giveaways.